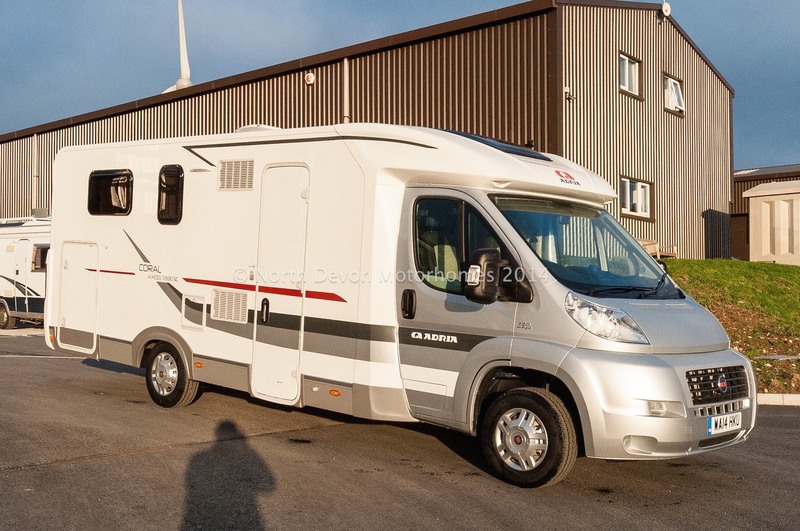 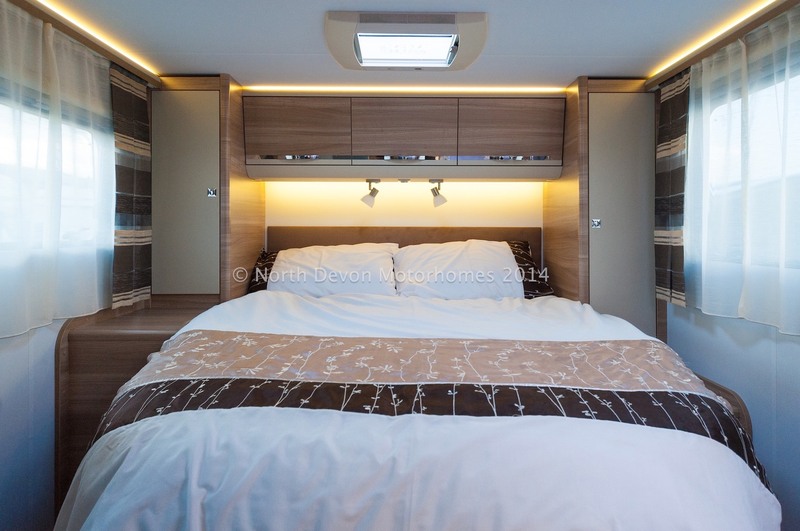 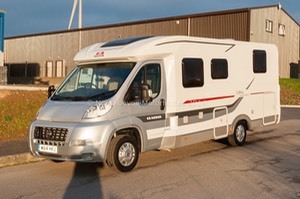 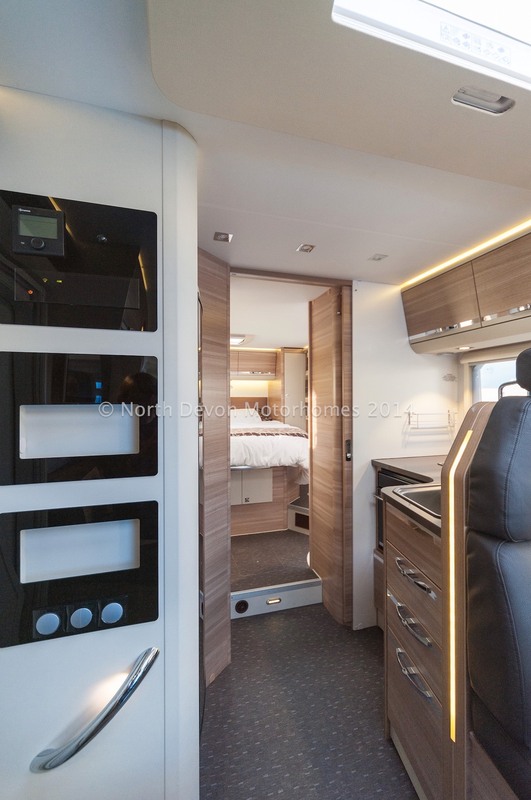 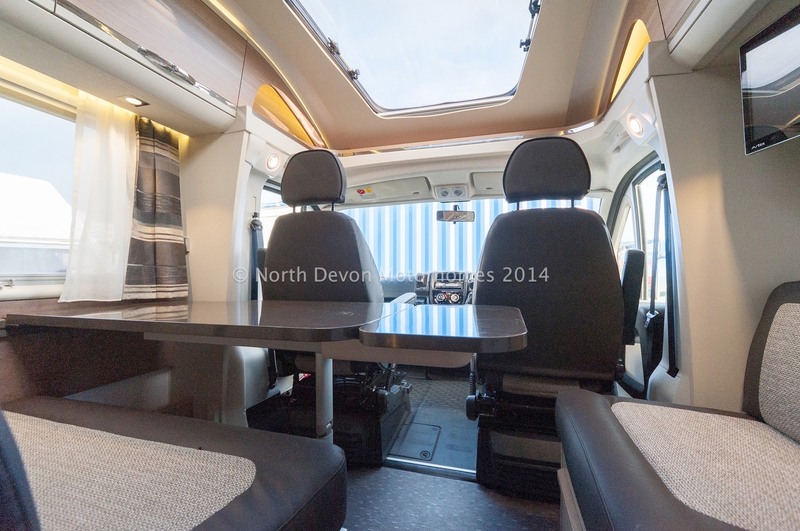 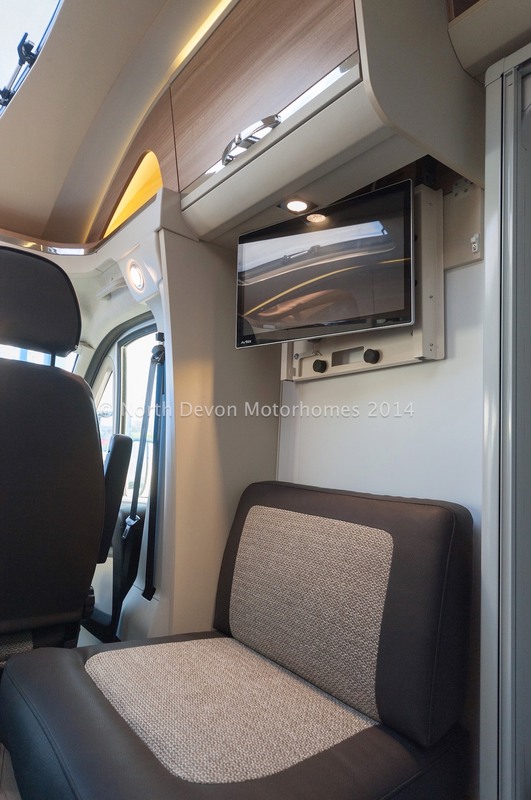 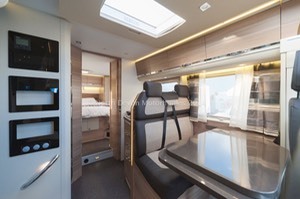 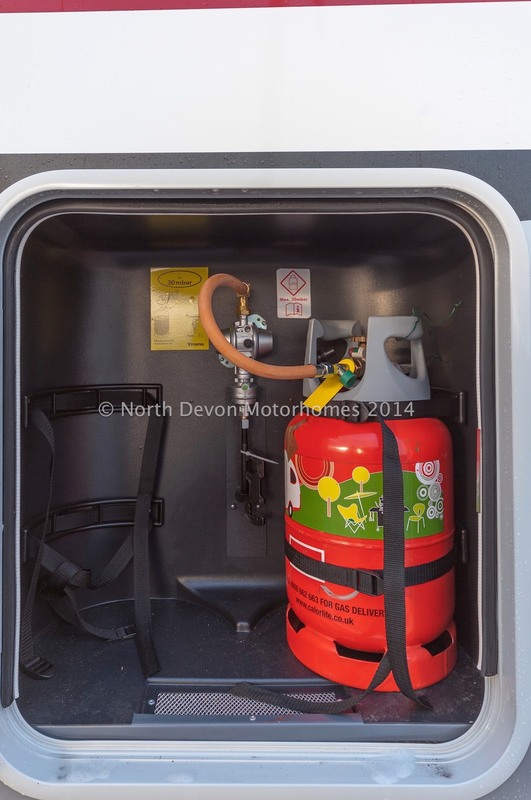 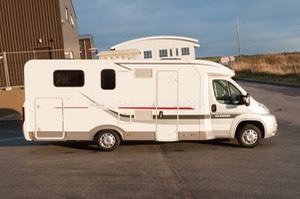 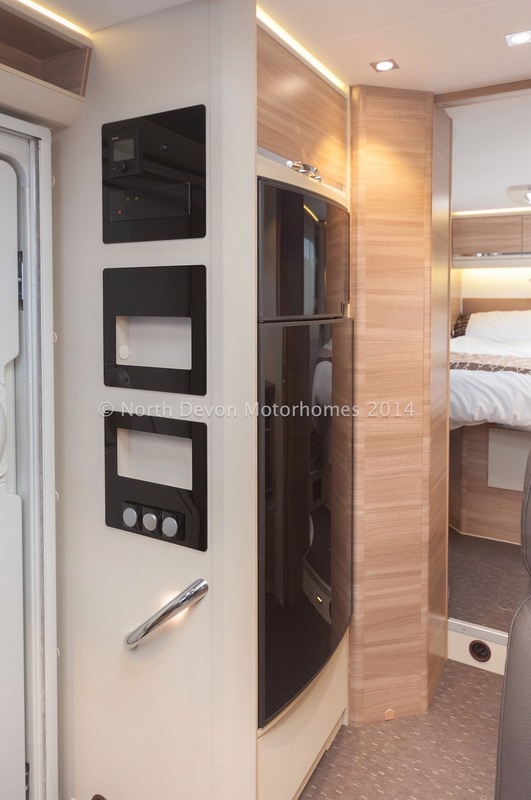 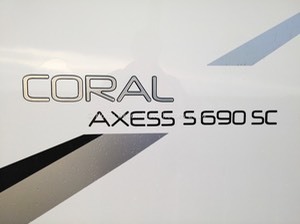 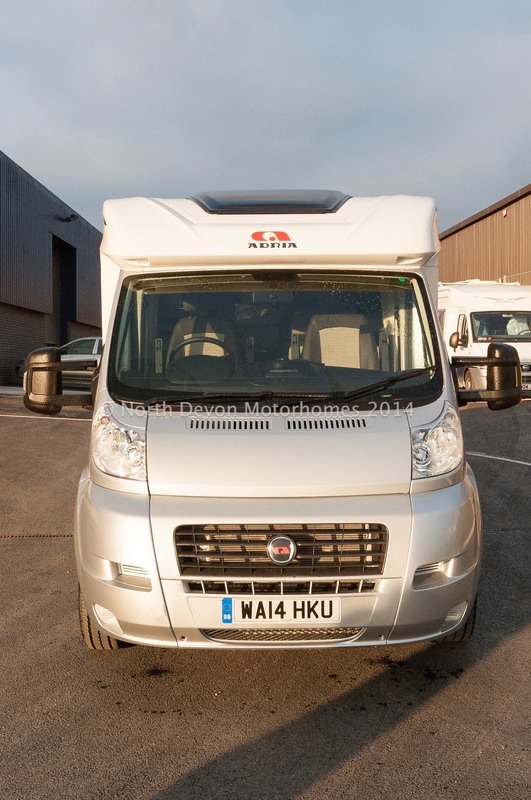 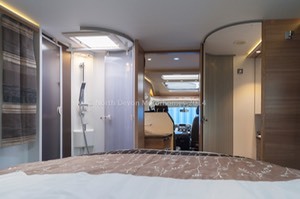 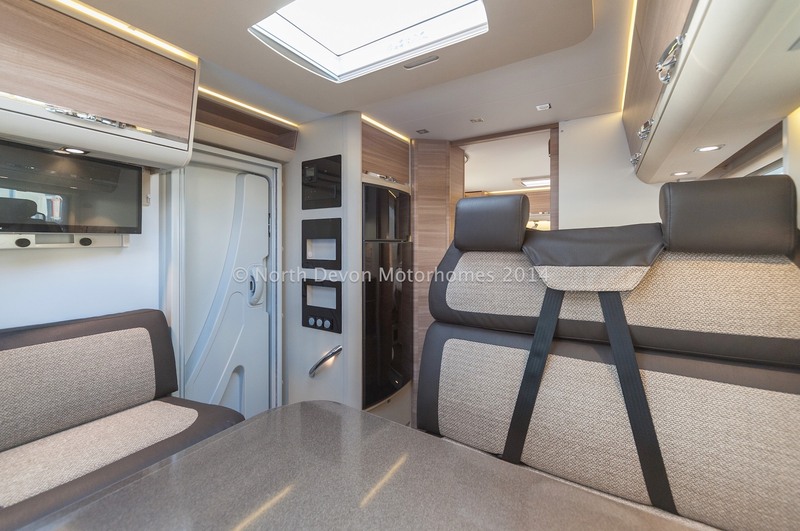 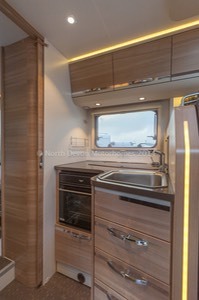 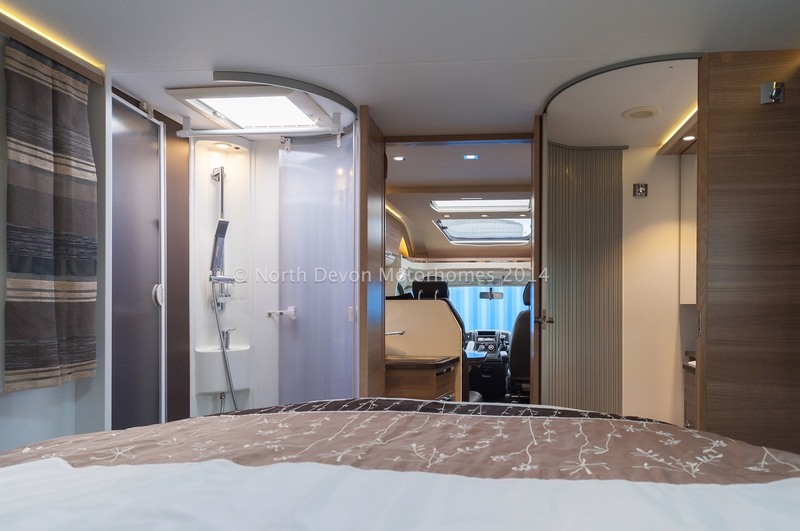 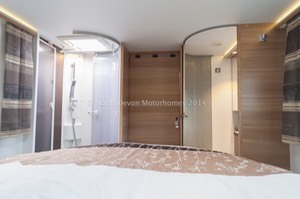 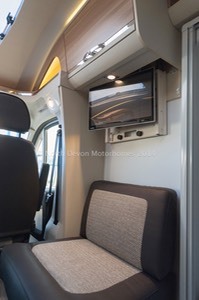 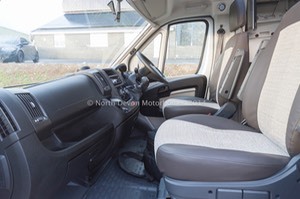 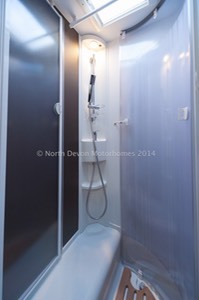 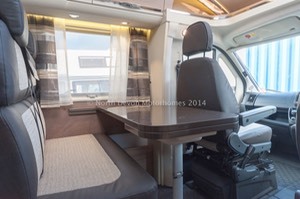 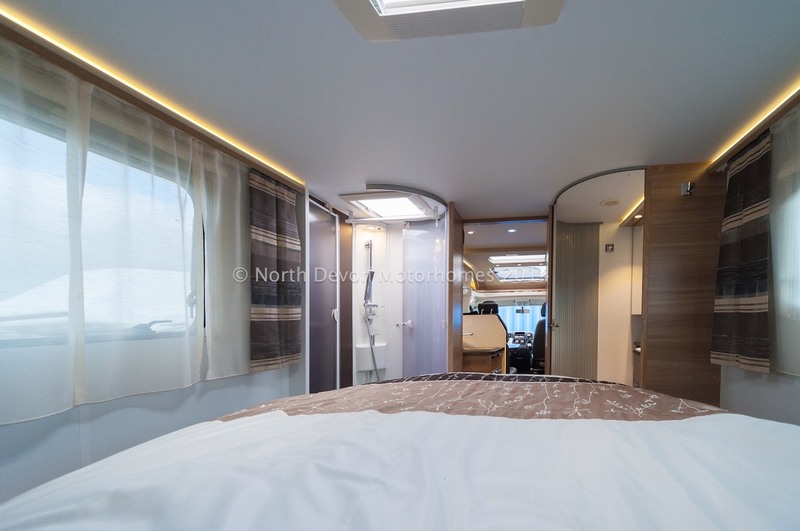 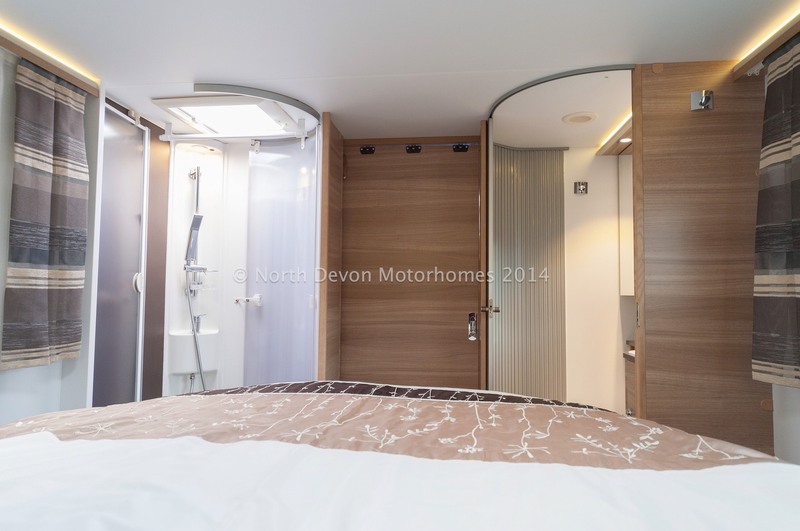 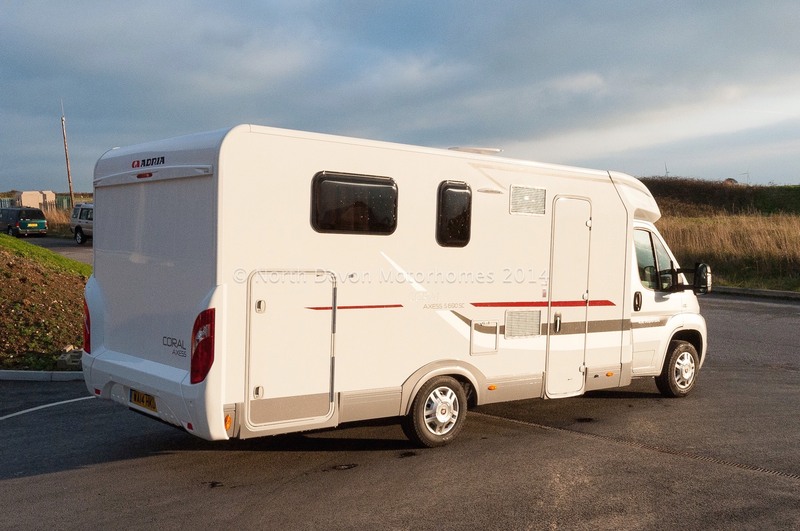 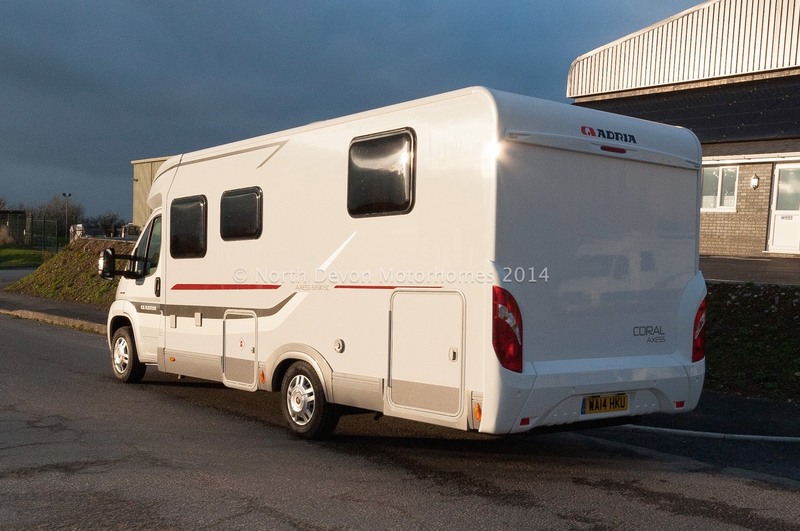 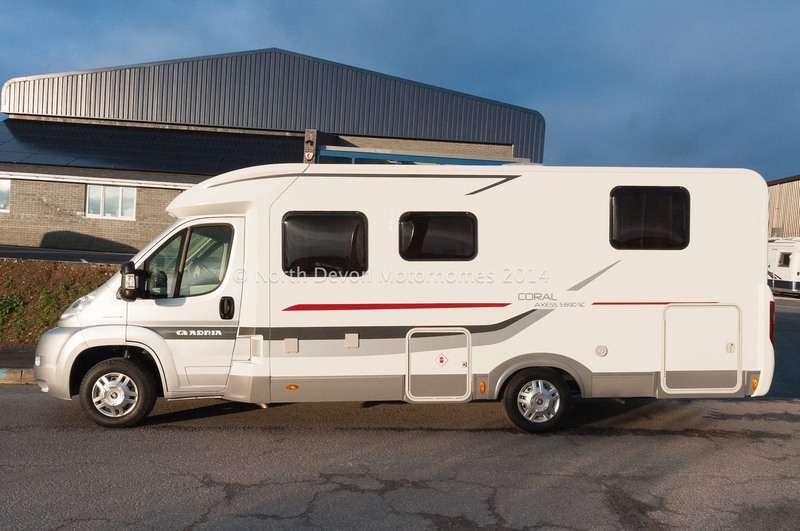 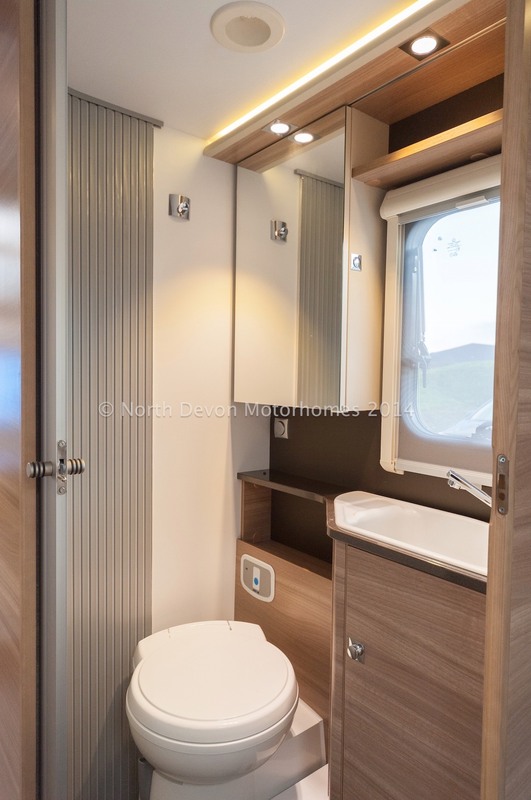 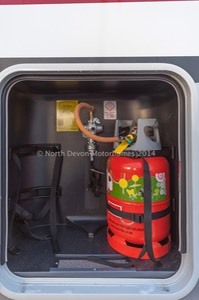 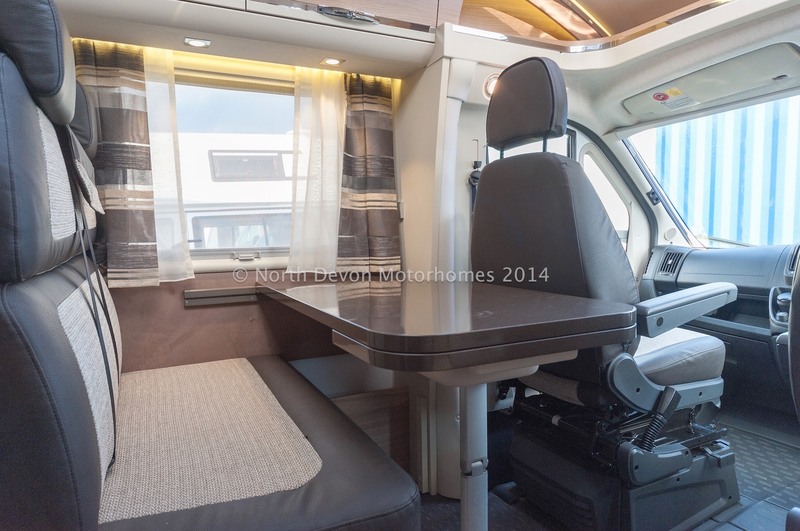 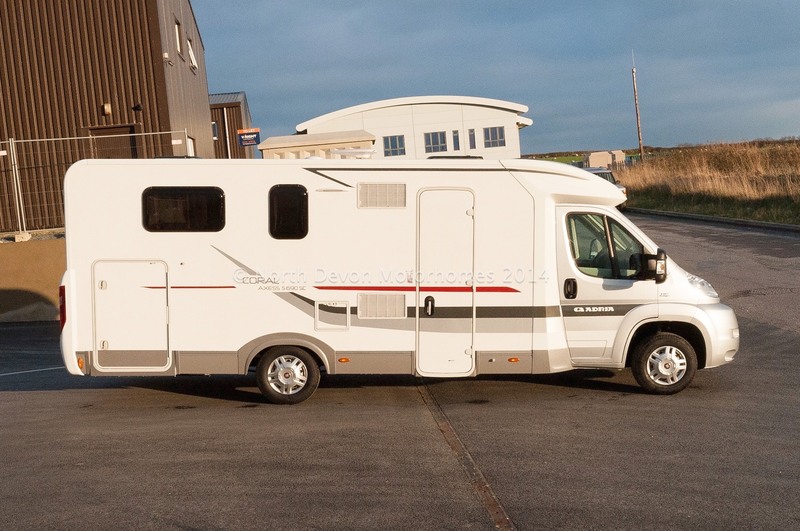 SOLD: Adria Coral Axess 690 SC, 2014, Only 80 Miles! With Fixed Island Bed over Garage. 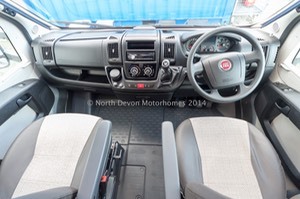 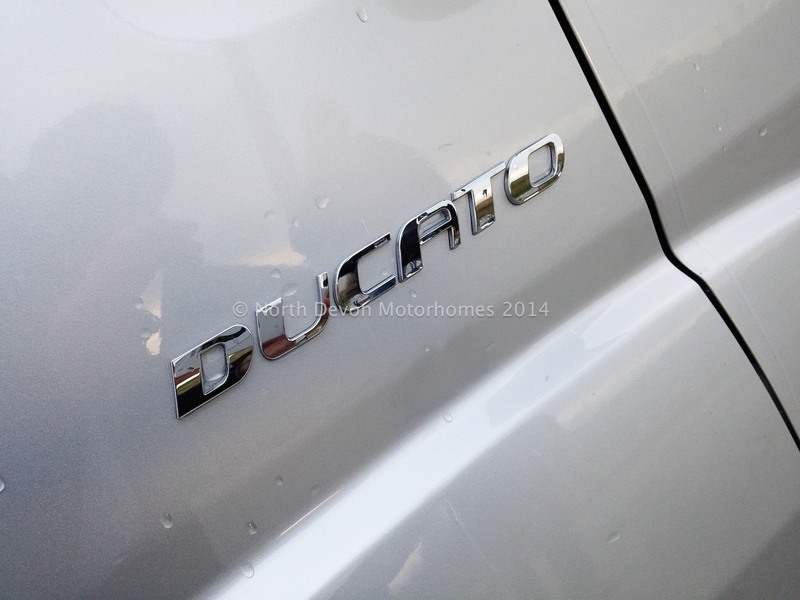 Delivery Mileage only, save £1000s on new Price!